Our site manager Emily sent me the trailer for this yesterday, with the caption “I’m not crying, you’re crying” and now I’m definitely crying, so I guess we’re all just crying. Netflix released the trailer for latest installment of Tales of the City, scheduled to air on June 7th. YOU CAN’T DO THIS WITH MY EMOTIONS NETFLIX! THAT’S ALMOST A WHOLE TWO MONTHS AWAY! Tales of the City is a continuation of Channel 4’s 1993 UK miniseries of the same name that was based on a series of books by Armistead Maupin. 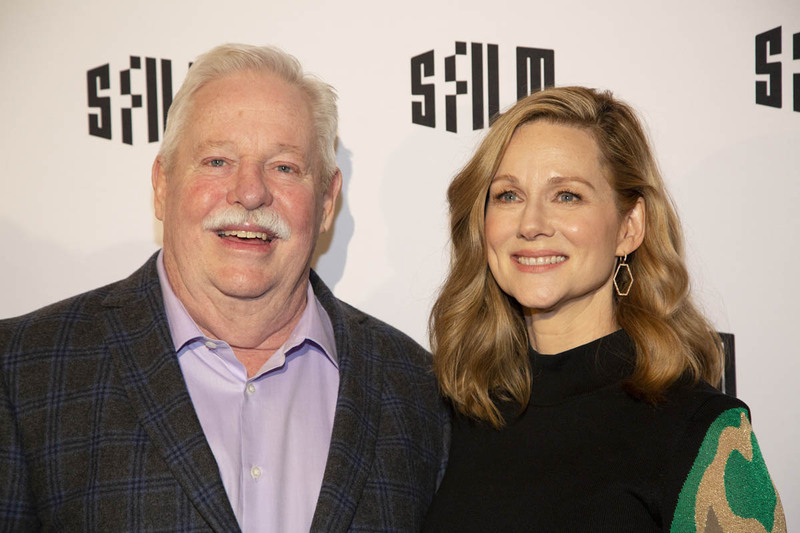 The original show and books centered around Mary Ann Singleton (played by Laura Linney), who arrives in San Francisco after leaving her family back in Cleveland. She decides to start a new life and moves into 28 Barbary Lane where she meets all sorts of extraordinary, diverse, queer, and comical characters including landlady Anna Madrigal (played by Olympia Dukakis) all of whom help her through her personal development. It even had Sir Ian McKellen (before he was a sir) who played Archibald Anson-Gidde (contender for best name ever), a wealthy real estate developer and “A-gay.” Now, Mary Ann reunites with her family and has to reckon with the decisions she made twenty years prior. 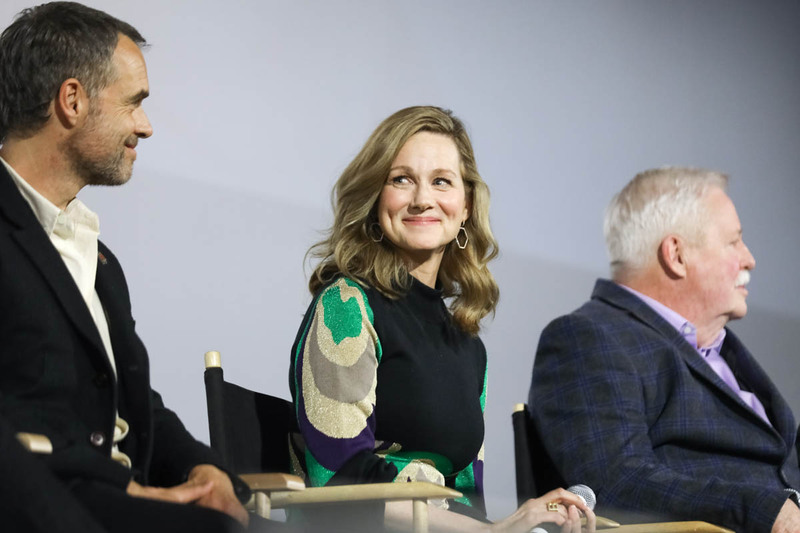 In the new version, Linney and Dukakis are back in their roles as Mary Ann and Anna. Ellen Page plays Shawna, Mary Ann’s lesbian daughter who she left behind in the original show. I haven’t actually watched the original Tales of the City (I know, revoke my gay card), but the show and the books are important staples of LGBTQ culture. Maupin’s stories were impactful because of their accurate portrayal of life in SF in the 70s and his commitment to presenting diverse (at least through an LGBTQ lens, because it’s pretty white) characters without any judgements. For example, Anna Madrigal, who’s a central character, is revealed to be transgender in a later series. Netflix is capitalizing on the huge nostalgic, cultural tidal wave that’s flooding every media and distribution platform possible. Sarah wrote about Disney’s incessant attempts to taking money from our pockets through “live action remakes” and Lainey wrote about the imminent comeback of the 70s. On Netflix, shows like Fuller House, The Chilling Adventures of Sabrina, and One Day at a Time (before it was mercilessly chopped like the head of a 18th century French monarch) are all continuations of or influenced by older TV shows. The new shows have been good, so I have high hopes for Tales of the City, even though I’m not a fan of remakes. Like, we’ve seen it already, come up with some new sh-t. I am intrigued to see what today’s San Francisco gay culture looks like through the eyes of a character from the 80s and 90s. 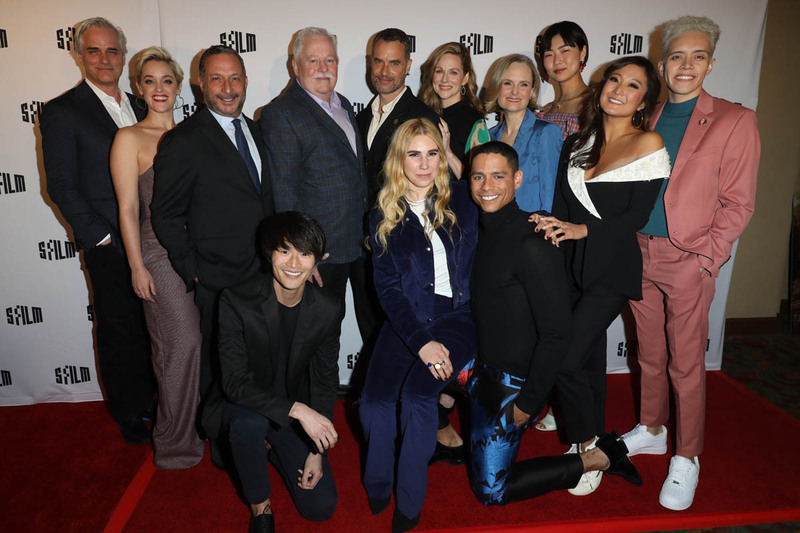 The original books and show were influenced by contemporary issues like the AIDS crisis and Anita Bryant’s “Save Our Children Campaign.” This means that there’s a high likelihood that modern day issues like #MeToo and queer identity are going to be woven into the story. Mary Ann’s character will also need to be refreshed. IndieWire wrote that her decision to leave her family was “a reflection of the second-wave feminist movement for which San Francisco was a major hub.” We’re now in the fourth wave of Feminism so what does she think of her decision now? Although the trailer looks super gay and fun (featuring Bob the Drag Queen and maybe Katya), the tender, heartwarming moments of genuine love and affection are what punch you in the feels. Plus, whoever cut that trailer to “For Today, I Am a Boy” by Antony & The Johnsons is an emotionally manipulative genius. The whole thing makes you feel wrapped in a warm blanket and that’s the vibe I want the whole show to have because I’ve already bulk ordered my tissue boxes. 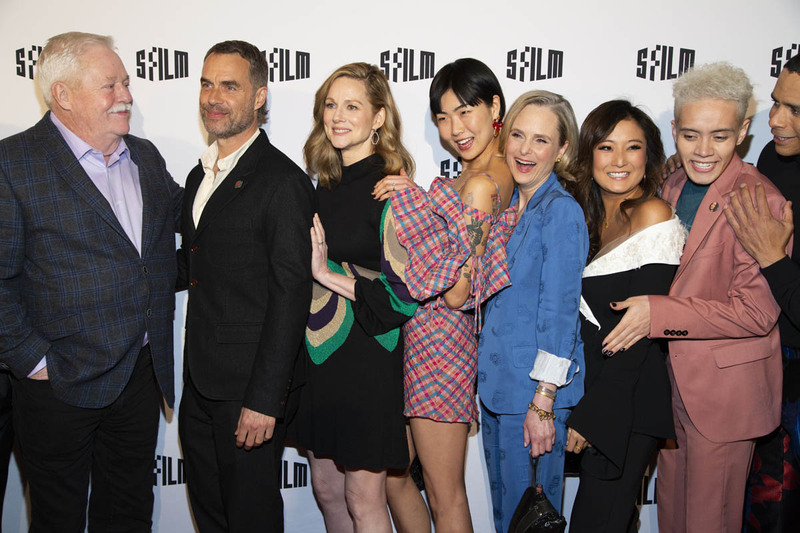 Attached - the cast and crew of Tales of the City (minus Ellen Page) at the San Francisco International Film Festival yesterday.